GS Score UPSC Prelims Test Series 2019 is included the total 5 test series, which describe each question with answer and tricks. This note is best for IAS exam preparation. 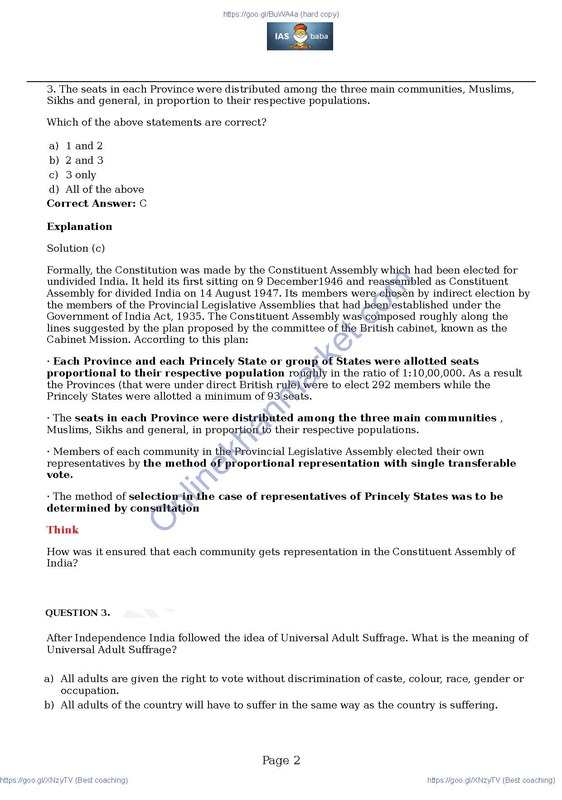 This note is Prelims and Mains test series conduct by GS Score UPSC Year 2019. GS Score UPSC notes are best for the student which is prepared IAS exam, this note is very helpful. GS Score Prelims Test Series 2019 syllabus are given below,.